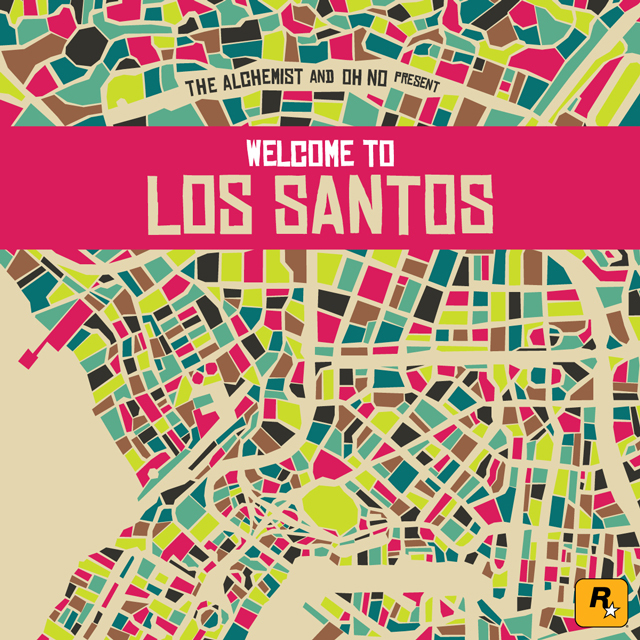 Gangrene collaborate with Curren$y and Freddie Gibbs on “Fetti” from the upcoming GTA V soundtrack “Welcome To Los Santos“. This soundtrack will feature in tomorrows PC release of Grand Theft Auto V as a radio station titled “The Lab“. All songs on this station are tracks made from sampling the video game’s original score. Pre-order “Welcome To Los Santos” on iTunes.